Flyers Printing and Leaflet Printing in Bristol. 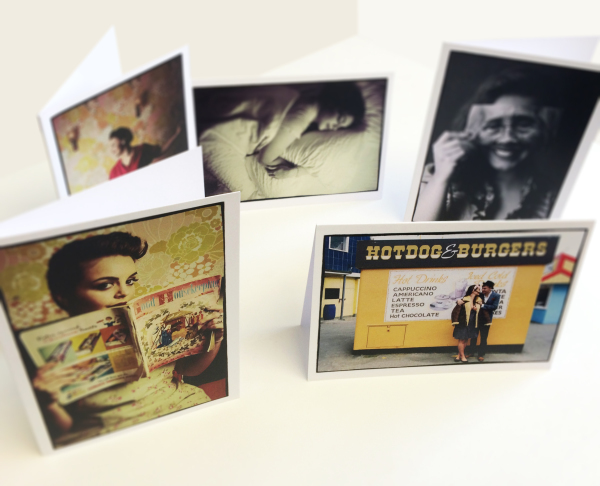 Printed in full colour on the latest lithographic and digital presses, our flyers are high quality and affordable. Our flyers and leaflets offer a cost effective way to market your business. Choose from a wide variety of paper and finishes including 130gsm, 150gsm, 170gsm, 250gsm, 300gsm, 350gsm and 400gsm in silk or gloss. We also laminate and varnish too if you are looking for a specialist finish. give us a call. 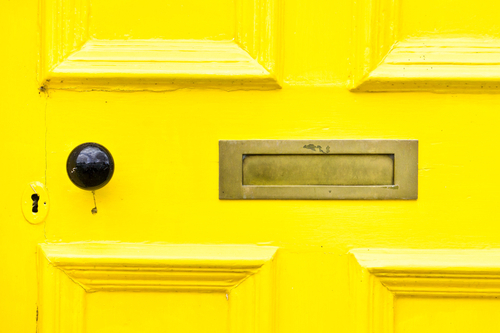 We only offer solus leaflet distribution as this guarantees a better return on your investment. We deliver to residential, retail and offices throughout Bristol. Use our great flyer printing service along with our distribution services and we will make it very easy and stress free for you. Prices from £50 per 1000. If you need folded or creased leaflets then look no further. 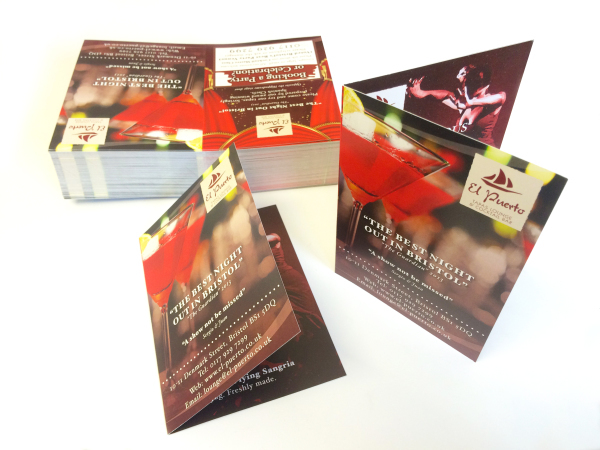 We have a wide range of folded leaflets available including half fold, z-fold, c-fold, maltese cross and many more. Call us for a quotation today at our Brislington office.